My family and I were able to visit Disney World last year for the very first time. 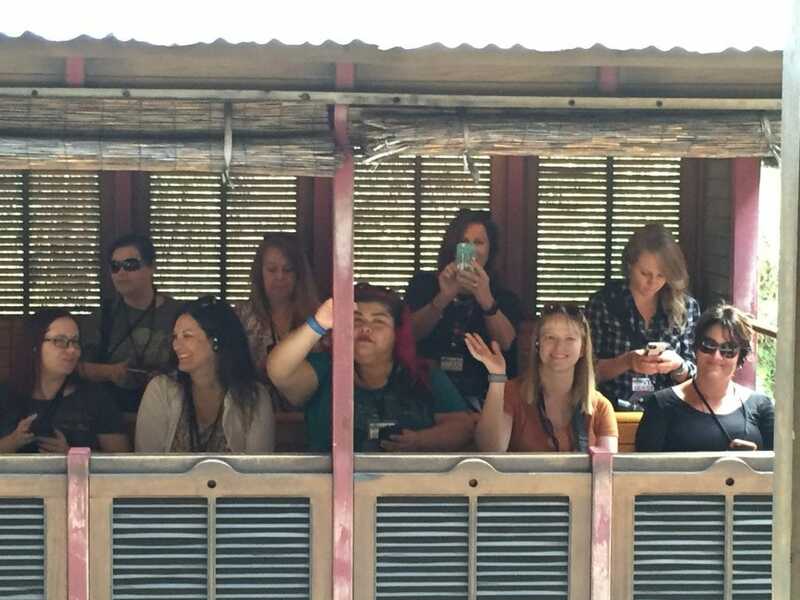 I was attending a Social Media Moms conference all day so I wasn’t able to tag along when they visited Animal Kingdom. They had such a great time on the safari that I knew I was going to make it a priority whenever I got back. 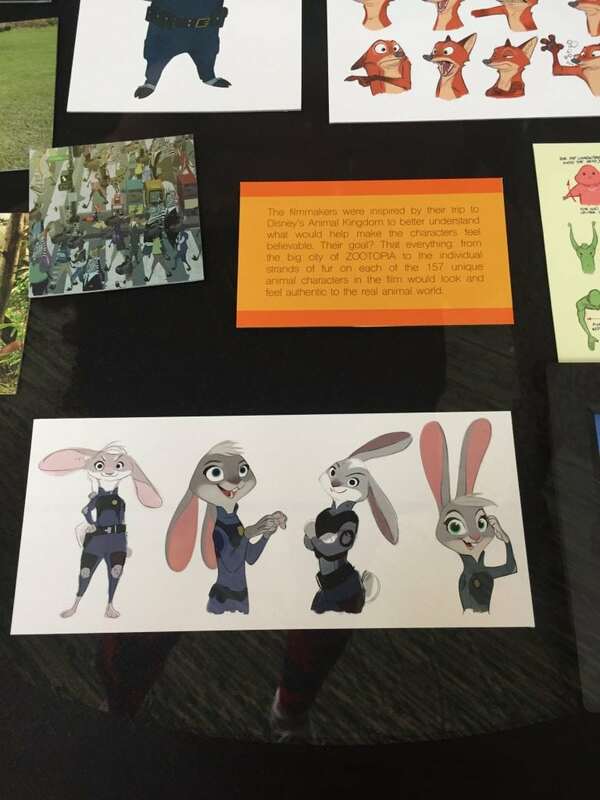 A few weeks ago the opportunity presented itself when I was invited to the Zootopia Press Event at Walt Disney World. 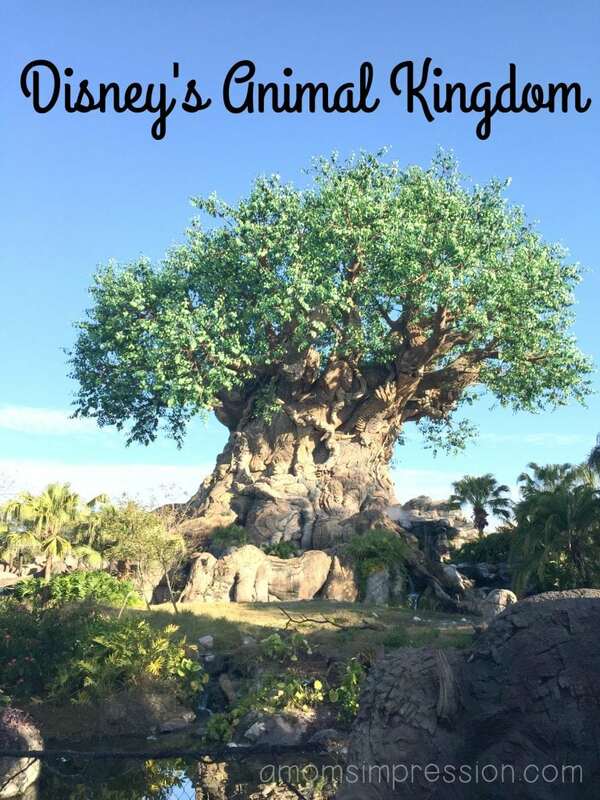 I was elated to find out that we would be spending the day at Animal Kingdom and getting a look behind the scenes at how Animal Kingdom operates. I discovered that Animal Kingdom is an amazing park and there is a little bit of everything to enjoy from Broadway caliber shows to thrilling rides. Mix in a lot of Animal encounters and you have a park that the while family can enjoy! In case you are wondering, this is what it looks like when a bunch of bloggers board a train while working! My day in Animal Kingdom was filled with a lot of adventures. Animal Kingdom is home to over 2,000 animals across 300 different species. It is comprised of 6 unique lands including Oasis, Discovery Island, Africa, Rafiki’s Planet Watch, Asia and DinoLand, U.S.A. We were able to experience many rides, attractions and entertainment during our visit. When my husband and kids visited Animal Kingdom their favorite experience was Kilimanjaro Safari. The Safari combines the excitement of a ride with an up-close encounter with African Animals. Through unique, concealed barrier systems you feel like you are actually in an open air safari truck on the savannah. It is an experience I will remember for a long time. Coming soon they are expanding this attraction into the evenings. Your safari truck is going to be equipped with lights and there will be special lighting throughout the savannah to make it a unique experience unlike during the day. 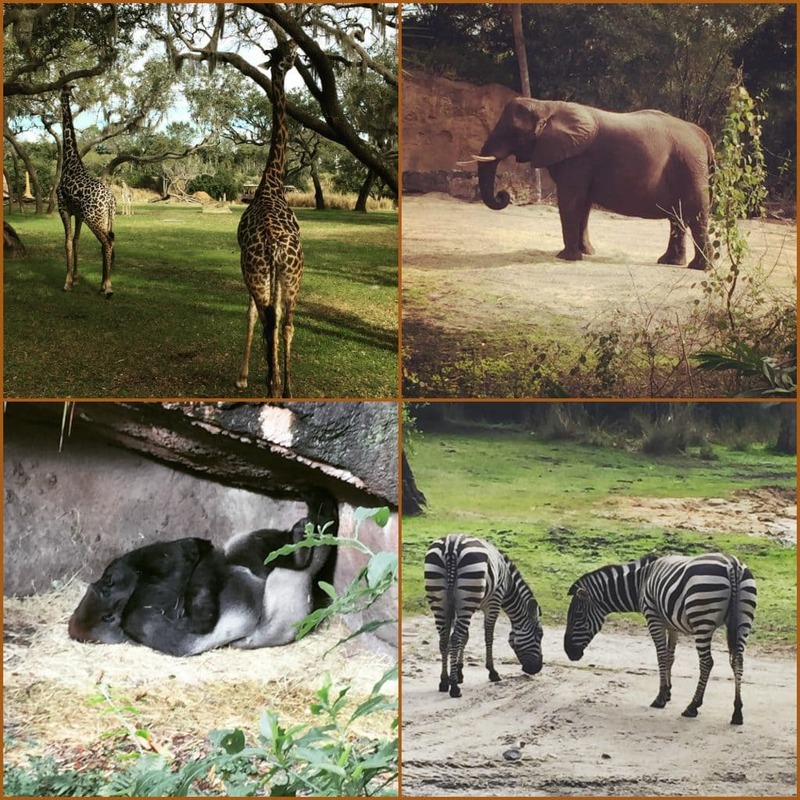 If you spend the day at Animal Kingdom be sure to make time to do the safari in both the morning and evening. I never used to be a thrill-seeker but on this trip I knew I had to take advantage of being child-less. My kids are too young to ride some of the rides at the parks so I made it my mission to ride everything I could. I think I was successful (later this week I will tell you which ones I won’t ever ride again ;). 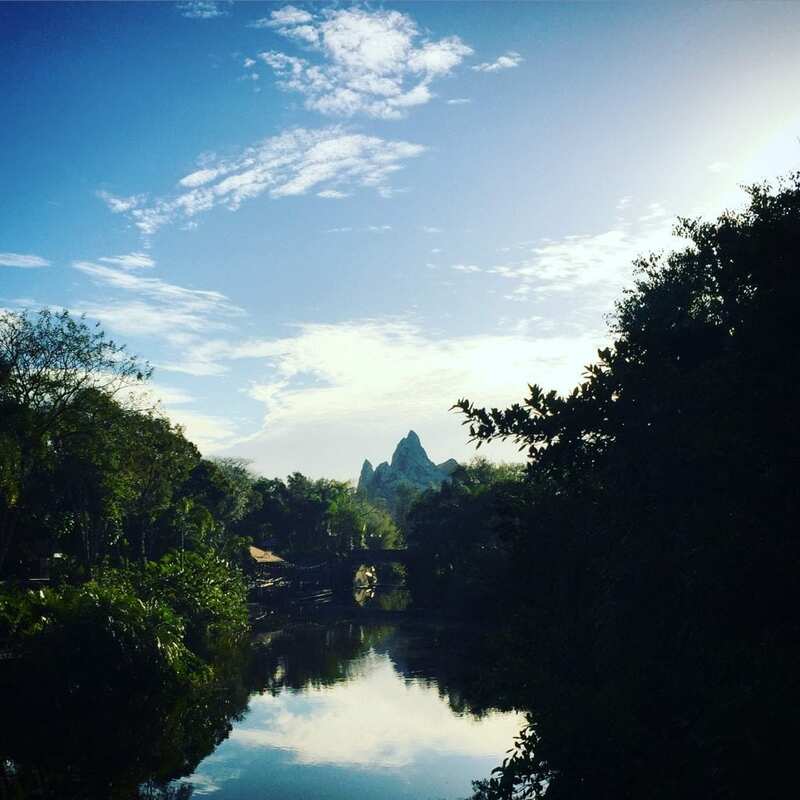 Animal Kingdom is home to Expedition Everest, Dinosuar, Primeval Whirl and some other rides that you and your family will enjoy. I loved Expedition Everest. It was the first time I had ever been on a roller coster that went backwards. Primeval Whirl isn’t my cup of tea and I won’t be getting back on that one. If you like twirling around and getting dizzy, it is a perfect ride for you! 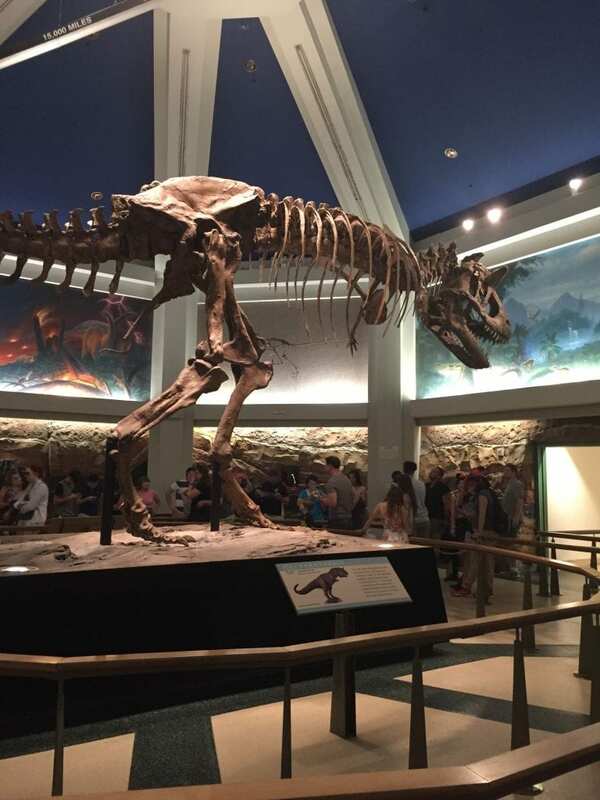 Dinosaur is a thrill ride back into time where dinosaurs ruled the world. It is a great ride for all ages but there is some loud noises and dark places along the way. If your kids don’t like loud noises you can try TriceraTop Spin which is a dinosaur version of Dumbo. Conservation Station is home to a veterinary facility that visitors can peak into. When we were there they were getting ready to reintroduce a bird back into the wild and were giving it a checkup. There was a viewing window for the procedure. The wildlife conservation center is also home to some animal encounters and interactive exhibits. Right now the special exhibit is on Zootopia which is now in theaters! There are several displays of artwork from the film. They talked about their research at Animal Kingdom as well as researching the animals to make them as realistic as possible for the film. One of the only things I remember from my first trip to Disneyland when I was 5 was some of the shows. Disney can perform a show like nobody else. 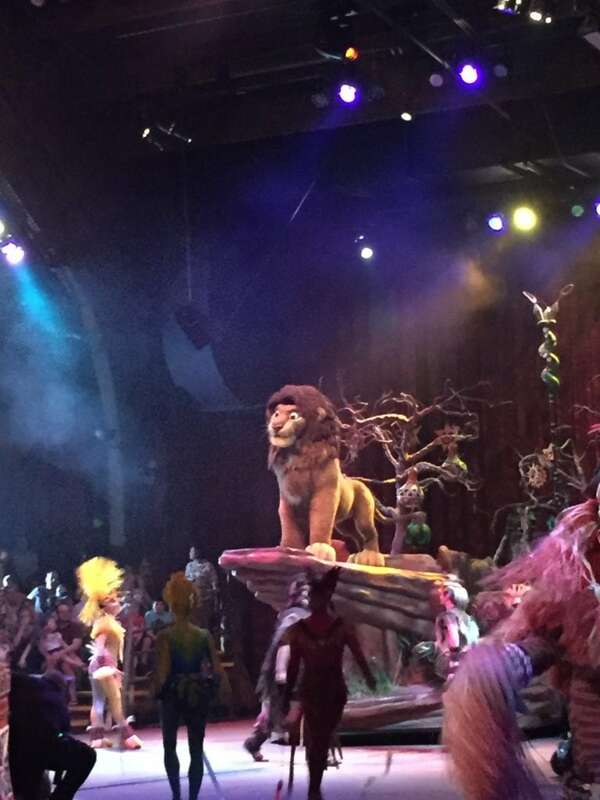 Festival of the Lion King is one of those shows that you just shouldn’t leave the park without experiencing. The Festival of the Lion King brings back all of our favorite characters from the movie. They are there to tell their story with performances by dancers, stilt walkers, singers, acrobats and amazing puppets and floats. This interactive tale with have you clapping and singing along as the hit movie comes alive right before your eyes! In addition to The Festival of the Lion King, Finding Nemo-The Musical is a great option for those with kids. You can sing along to the popular songs from the hit movie! Coming this Spring there will be even more adventures awaiting you at Disney’s Animal Kingdom. 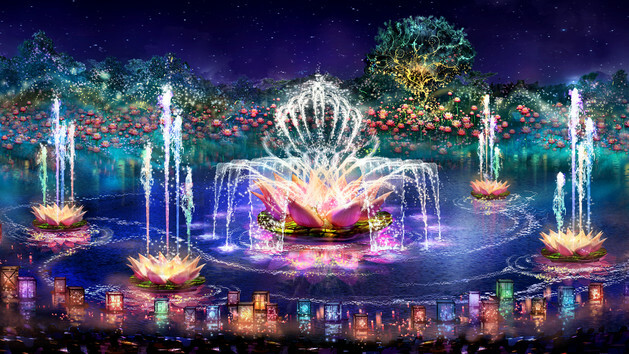 The Rivers of Light Nighttime experience is a light show that engulfs you into the world of nature like you have never seen. You should also be paying attention to the Tree of Life after the sun goes down for some Disney Magic! Speaking of Disney Magic, did you go see Zootopia this weekend? It opened up with a record setting debut! Make sure you go soon so you know what all the hype is about. For more exclusive coverage from the #ZootopiaEvent come back later this week! If you haven’t already be sure to read my exclusive interview with Jason Bateman my interview with Directors Byron Howard & Rich Moore and my exclusive interview with Ginnifer Goodwin. Also, check out my 10 Must-Have Zootopia Toys my review on the movie Zootopia and my experience staying at Animal Kingdom Lodge! A huge thank you to Disney for flying me out to Orlando for the #ZootopiaEvent and for my amazing room at the Animal Kingdom Lodge. All opinions are 100% mine.